The young Henry Nicholls was a savvy little lad. He knew the way to have fun in cricket was with a bat in hand. Though he was the youngest of three brothers - the perfect circumstances for the birth a bowler - he wouldn't budge to peer pressure. He wanted to whack the ball, and nothing could stop him. Not even if it meant breaking character; he was Stephen Fleming whenever they played backyard cricket and his version didn't nudge and nurdle. "I always liked to think I could hit it like Nathan Astle and some of those right-handers," Nicholls told ESPNcricinfo. 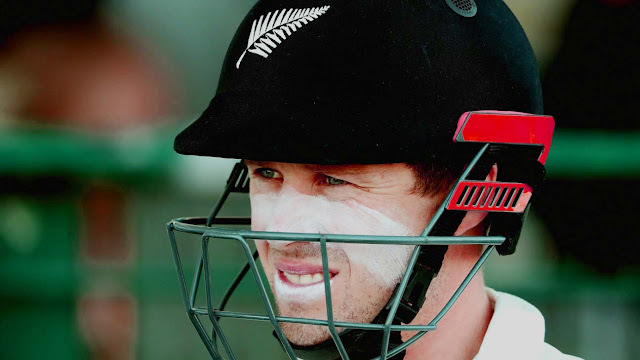 "But yeah, it was pretty special pretending to be those guys, pretending to play for New Zealand in a Test match against Australia and I guess that was the conception of me as a cricketer. Those formative years and it's pretty cool." There's been a drastic change since those carefree days as he began playing on bigger grounds and against kids who wouldn't be sitting across the table at dinner. The Henry Nicholls of now - a full-grown Blackcap - is rather more appreciative of the struggle. "It's okay at times to go through a period where you're not hitting it as well as you can but knowing that the longer you're out there it'll happen the other way where you pick up a certain amount of runs in however many overs. "Obviously, you want to feel perfect all the time. But I think my game, especially over the last year or so, is probably about developing a feeling that its okay that bowlers might be bowling very well and beating the bat or whatever, but knowing that I need to do all I can to just be there. To keep control of all I can, in terms of my routine and my mindset and just bat." Nicholls has done that quite well in 2018: with a 400-run cut-off, there's only one man averaging more than his 63.57. This bit includes a hundred in the first day-night Test in New Zealand, after the entire England side had been bowled out for 58, and another to pave the way for his team's first series win over Pakistan, away from home, in nearly half a century. The 27-year old left-hander has - per usual - taken his time climbing to the top. Back in 2016, Nicholls fronted up for nine Tests but could only make 315 runs at an average of 24. That wasn't really good enough for a specialist batsman, least of all one expected to fill the shoes of Brendon McCullum. Only, instead of buckling under the pressure, he concentrated on the one thing in his control: going out to the middle and collecting all the experience he could. "We played a Test against South Africa in Dunedin and I think I only got 15 or 16 or something. But I just felt really good after that knock," he said. "I think that was a big point for me in terms of moving from four-day to five-day cricket. I didn't probably get the runs and everyone else would see the scorecard and say, 'oh you got 15, you failed' but for me I really thought that if I could play that way for longer, for three, four, five sessions and that would result in a performance that the team needed." Nicholls struck his maiden Test century in the very next innings, coming in at 21 for 3 and repelling the combined fury of Kagiso Rabada, Morne Morkel and Vernon Philander. That was only the first step of the journey. One that is still in its initial stages. Thirteen of his 21 Tests have come in the comfort of home. He's not toured England yet, or even hopped across the ditch to Australia. Those are challenges that make or break a batsman. UAE loomed in much the same manner. Hot weather. Skillful opposition. Slow and low pitches. And a rookie still finding his way. "I've always thought of myself as a good player of spin bowling," Nicholls said. "But the thing is when you face spin in New Zealand, you only have one guy out. So if you block a few balls you can always come out and hit one over the top because it's not spinning that much. Whereas in the UAE, you face a guy like Yasir Shah, the quickest ever in Test history to 200 wickets and he's got two or three guys back so you can't just block-bash." 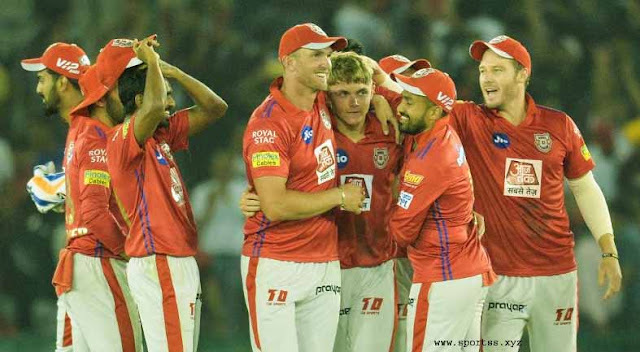 Nicholls came away from that series averaging 64 against spin, which was possible because he was ready to spend time at the crease. To suffer as balls beat the edge and close-in fielders snarled in anticipation. He faced 717 deliveries across those three Tests against Pakistan - the third-highest behind Kane Williamson and Azhar Ali - 510 of them were from spinners - no one topped that. By virtue of all that effort, he was able to pick Yasir's flight a little better, coming right forward when it was tossed up, shifting all the way back when it was pushed through, and defending with all his might. The only liberty he gave himself was the use of the sweep shot - he played 44 of them, four times as many as the next man. Nicholls knew batting like that wouldn't be easy. And it excited him. "It's not enough to score runs when things are easy and you're feeling really great but actually to get them when the bowlers are on top and they're bowling really well and there's assistance from the wicket. So I guess it's just being comfortable with whatever those challenges are because what the bowler does and what the wicket does is out of my control. Out of the batsman's control. So you just put yourself in the best frame of mind and give yourself the best chance to play the next ball." This willingness to do the difficult things is why Nicholls is important to New Zealand. He is by no means the finished product and he is acutely aware that he has to keep this run going; that he has to contribute to the collective - also known as plan A, stuck to the New Zealand drawing board. Their victories are often the result of little performances coming together. Their bowling attack is the finest example of three people working in perfect harmony. However, their batting seems rather precariously centered around the No. 3 spot. 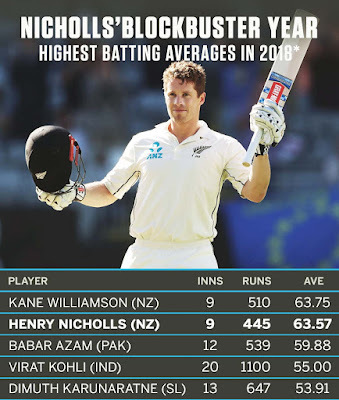 Williamson has carried the burden so beautifully - he has 19 Test centuries in his career, only two have resulted in losses - world-beating teams usually have a few more men backing up their superstar. And if Nicholls can become one of them - alongside Ross Taylor and that indomitable little nugget BJ Watling - there could be a few kids pretending to be him when they're playing out in the backyard.